With the constant transformation of manufacturing enterprises, for the mechanical mining industry, more and more specialized equipment also slowly began to emerge in endlessly. 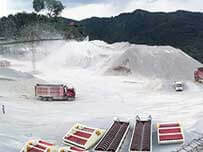 Luoyang Longzhong heavy industry as a unique excellent mining enterprises, the main production of large-scale professional dry tailings discharge equipment and sand making equipment as well as screening equipment, our equipment new technology, good quality, after-sales service is the first-class, so the choose and buy our equipment is absolutely guaranteed. 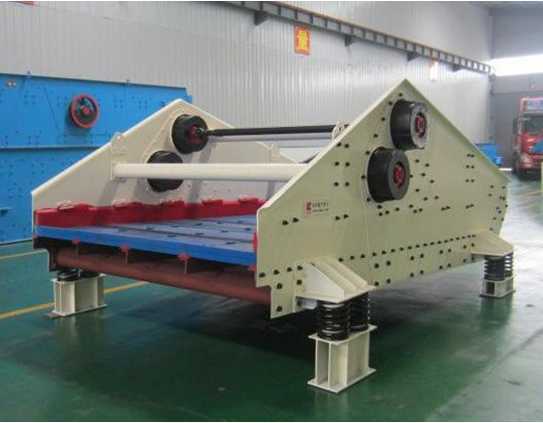 Our tailings dewatering screen, has advantages of long time working with non-stop, low energy consumption, long service life, and can meet the different industries in the construction of various user demands, great help industry users to enhance economic efficiency. 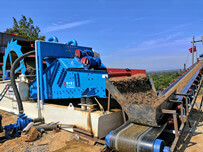 The intelligent design more highlights the characteristics of modern machinery and equipment. 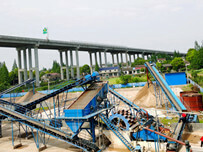 For construction field, it has an overall quality of the basis of the gravel and aggregate. The installation is very simple, in line with the working characteristic of the pursuit of efficient. 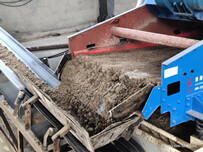 To reduce main factors of pollution, the diffuse of dust and noise damage to the surrounding environment, tailings dewatering screen are designed to have the characteristics of the super environmental protection, surely becoming the green environmental protection professional mechanical equipment in mining industry.